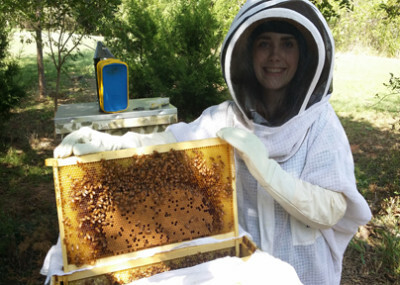 Home | Award-Winning Local Honey From OKC! OKC’s Sweetest Raw, Local Honey! 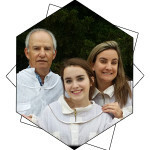 We are 3rd, 4th, and 5th generation beekeepers! 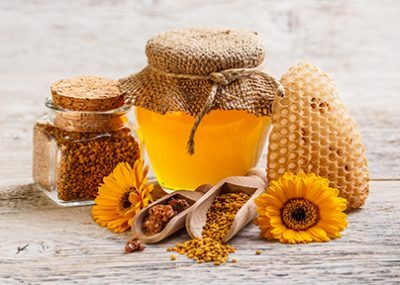 Queen Bri’s award-winning honey is a sweet, clear honey made by our honey bees from the nectar of fields of clover, wild flowers, and honey locust tree blossoms that grow in the countryside surrounding our hives. We currently have raw, local, bee honey for sale, both in 12 ounce honey bear bottles and in 1 pound bottles. Our honey bees produce the best-tasting raw, local honey around! If you’re looking to buy honey that is locally produced by Oklahoma honey bees, give our honey a try! We are official members of the Made In Oklahoma (MIO) program, and all of Queen Bri’s Honey and Fresh By Bri products are official MIO products. WINNER OF KEEP OKLAHOMA BEAUTIFUL’S 2017 ENVIRONMENTAL EXCELLENCE AWARD! We are very passionate about our little hobby! 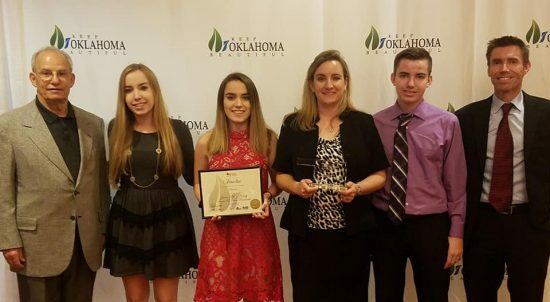 In fact, we are so passionate about educating others about honeybees, that in 2017 Keep Oklahoma Beautiful awarded Queen Bri’s Honey their Environmental Excellence award out of all other nominated Oklahoma businesses! Keep Oklahoma Beautiful is a subsidiary of Keep America Beautiful, which was started by Lady Bird Johnson to help beautify highways across America and to encourage wildflower growth for ourpollinators. 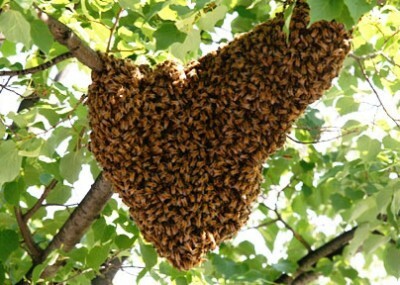 We rescue and rehome bee swarms in the Spring in our own bee yards, preventing these bees from building a new home in the side of someone’s house, and also remove them from areas that cause a public safety issue, like a playground in Mustang, OK where we removed a swarm of bees from a slide in the Summer of 2017 and the parking lot of the Shriner Circus in 2016. We sell our raw, unfiltered honey, and offer Beekeeping 101 classes several weekends during the year. Our online Beginner Beekeeping class on Udemy is their #1 best-selling beekeeping class internationally. 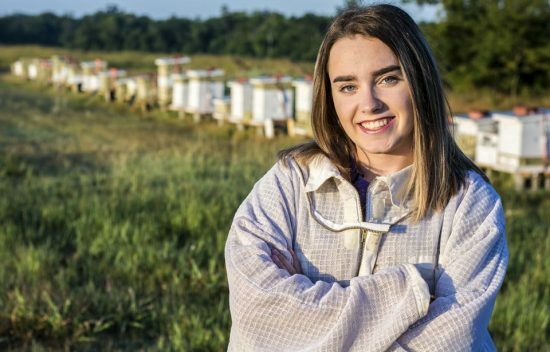 My daughter, Brianna, has taken our little hobby and opened up her own business called Fresh By Bri, where she uses the beeswax our honeybees make to create over 80 different bath and body products that she sells on http://www.freshbybri.com.